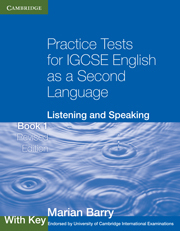 The listening exercises give practice in identifying specific information, completing skeletal notes, and understanding more complex meanings, opinions and attitudes. 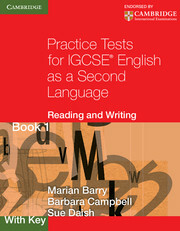 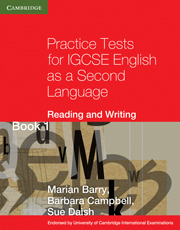 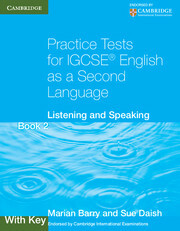 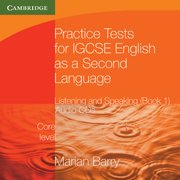 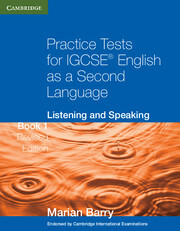 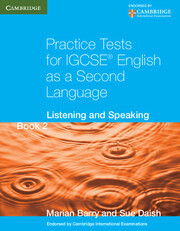 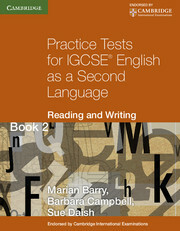 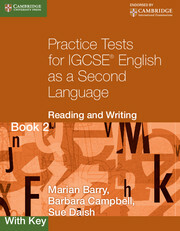 Prepares students for the Extended Level Listening and Speaking papers of the IGCSE English as a Second Language examination. 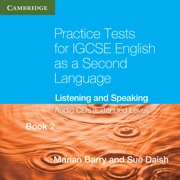 Prepares students for the Listening paper of the examination and provide practice in identifying specific information, completing skeletal notes and understanding complex meanings, opinions and attitudes.